Magento is an open source ecommerce platform which provides online commerce tradesmen’s with a flexible shopping cart system, additionally control over the look, substance and value of their online store. It is scalable, flexible and expandable. It has different products i.e. Magneto Enterprise Edition, Magneto Community Edition and Magento Go. Before using these products you have to figure out which edition is the ideal choice for your company. There are certain criteria for making a selection between the different solutions Magento offers for Business. Ideal for traders with small inventory and very fundamental ecommerce needs on an extremely restrictive budget. This is Software as a Service (SaaS) product. It’s a paid hosted service with $15 to $125 monthly fee. Does not support on premises and third party. Its support level differs by plan. Its dashboard and user interface is easy to use. Magento Go offers payment-processing integration with PayPal. Feature rich with enterprise capabilities and performance for the top end merchant. It is built to handle very large product catalogs. It provides full page caching which enables your site to load quickly. It also offers enhanced tax calculation system. Advanced segmentation for customers is one of the best features; it allows you to market to different types of customers differently. It has built-in return management authorization provision. Supports B2C, full capabilities for B2B. It provides rollback and backup features. It is offered by membership, and accompanies with a Service Level Agreement. Payment gate is limited out of box, almost any payment with extensions way, extension available for download. It includes the ability to sell up and cross in the framework/system automatically. Responsive Web Design support is available. It is best for mid-market merchants that need more control their surroundings and need to influence augmentations and custom code to live up to their client desires. The Community edition is offered for free. It is open source code; just you have to pay for services and add-ons. Very week roll back and backup features. Inventory management, order management, shipment integration, coupon etc facilities are available. The fact that Magento can run numerous storefronts from a single backend framework gives it a major reward point to contrast with different contenders. If you are running numerous stores for multiple brands, yet ought to keep up one orchestrated backend framework, then Magento to be the best E-business platform for you. One of the significant points of interest is its big store of extensions. Its users can discover it effortlessly to expand and differentiate their websites from other contenders’ by using different extensions. 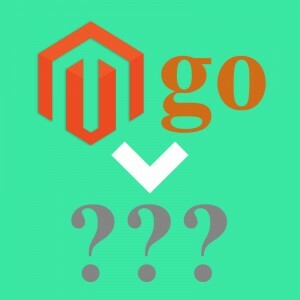 Magento GO or Magento Community is a possible solution that could be extremely productive until your revenues, product catalog, or implementation of a complex operation fundamentally increments. 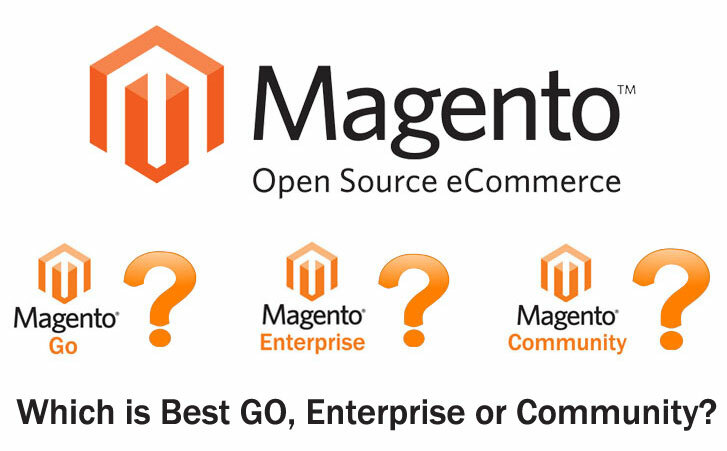 If it is increasing, Magento Enterprise is the best solution to work on. Are you validating your Ecommerce Business Idea?